Dry Jamun or Kala Jamun recipe with detailed video instructions. This Dry jamun is another mouthwatering recipe I learned from my friend Vidya. Dry jamun is as the name says jamun served without the sugar syrup. 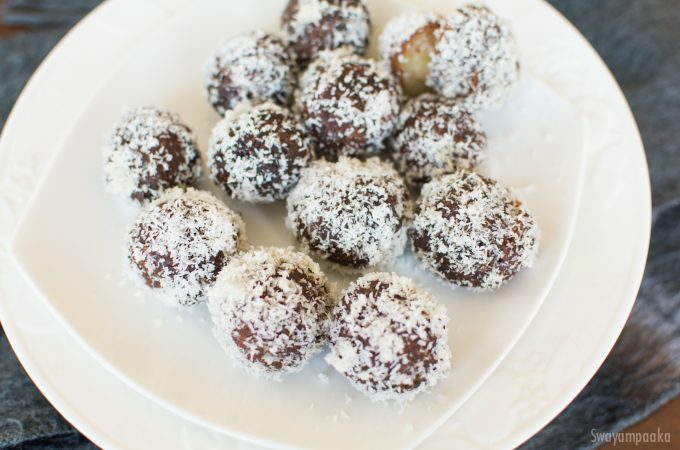 It is as tasty as traditional Jamuns with an additional awesome flavor from the Coconut. First time I had this dry Jamun along with Bonda soup at my friends place. It was a rainy winter evening when we visited my friend Vidya’s house Hot bonda soup and cold dry jamun was waiting for us :) Yum… this was the best combination. 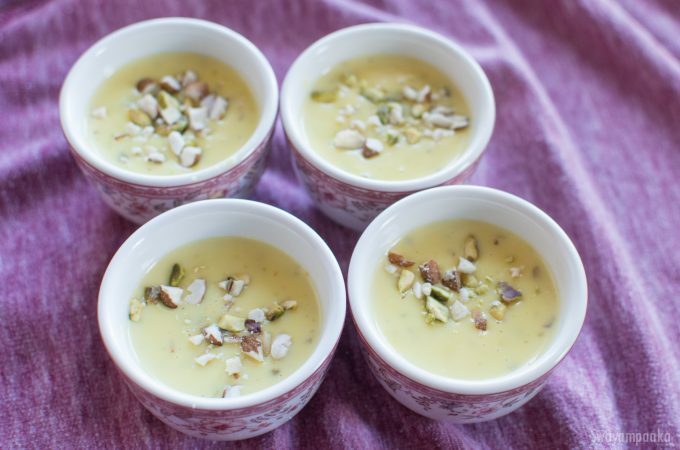 Basundi is rich and creamy , delicious milk based sweet. 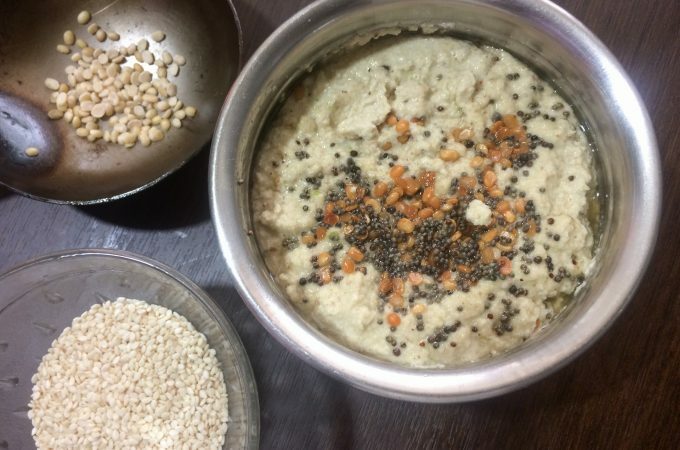 Though the traditional way of preparing basundi is time consuming, it is worth every minute:) Basundi is prepared by boiling and reducing the milk to ½ the original quantity, and some sugar, saffron and nuts. 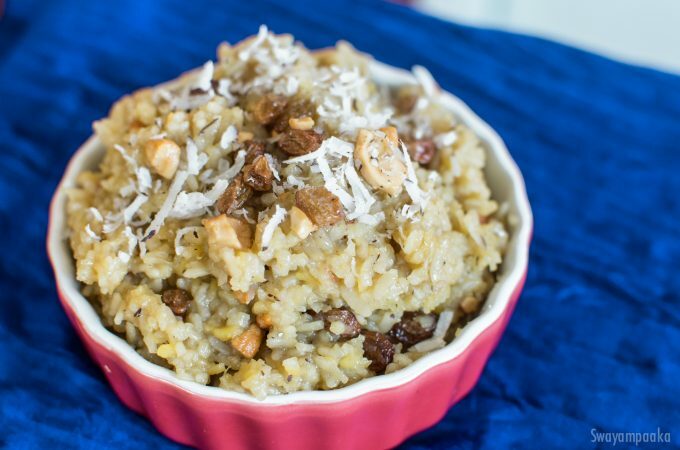 You can serve basundi warm or chilled with nuts and dried fruits . This milk dessert is served with poori as well.